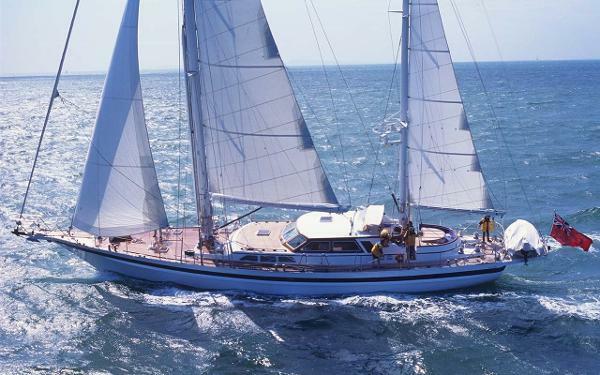 IMPRESSION is a powerful 30m sailing yacht, built by Jongert and launched in 1995. With her voluminous steel hull, the easy to handle ketch rigging and the large deck, IMPRESSION is the perfect combination of space, comfort and sailing performance. Her excellent finish and high level of equipment make her a preferred choice to those yachtsmen who appreciate these values. 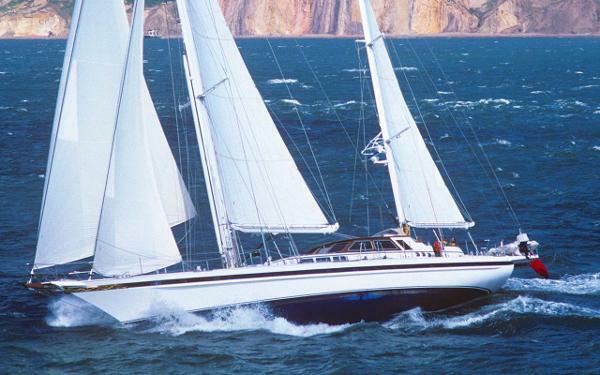 The Jongert 30T IMPRESSION isis still in the hands of her first owner who has extensively cruised the world in style and safety. Built to the highest standards, with many tried-and-tested features that have proven their value and reliability over decades, she is for the first time on the market for sale. 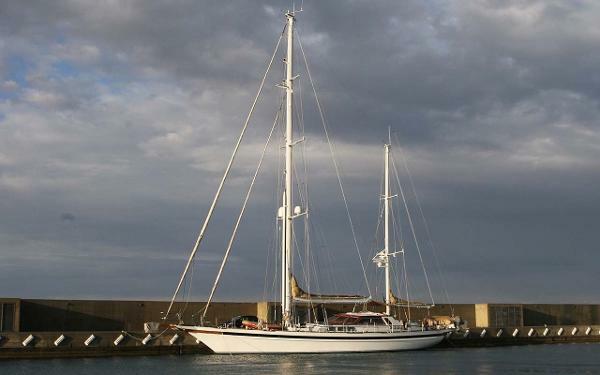 She is a truly world cruising yacht and carries heaps of spare parts on board!